Champagne Lanson has announced that it will become the new official Champagne of the Royal Shakespeare Company (RSC), headquartered in Stratford-upon-Avon. The Champagne house is looking to benefit from over one million visitors that the RSC welcomes each year. The theatre company will now be pouring Champagne Lanson’s on premise exclusive Père et Fils as well as its Vintage Gold Label 2008, its Extra Age Brut NV and its popular Lanson Rose Label Brut Rosé NV in all of its bars and restaurants in Stratford-Upon-Avon. Vicki Fleming, head of catering, Royal Shakespeare Company, commented: “We are delighted to announce that Champagne Lanson, one of the oldest holders of the Royal Warrant has become our new official Champagne partner. 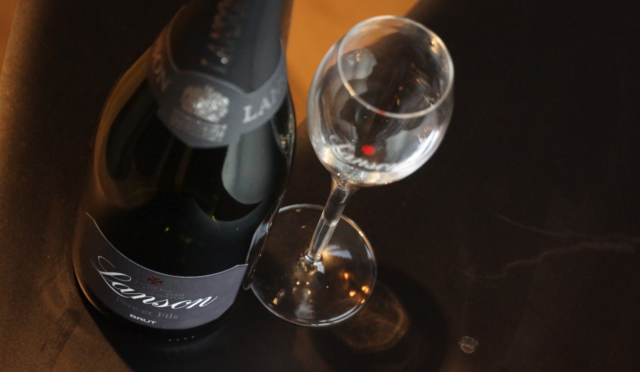 Producing some of the world’s finest Champagnes since 1760, Lanson is the perfect fit for us. The brand epitomises quality, style and celebration so is perfect for our audiences. Paul Beavis, managing director of Champagne Lanson, added: “We are absolutely thrilled to be partnering with the Royal Shakespeare Company. It not only allows us to showcase our multi award-winning range of Champagne to its members; but we are also convinced that Lanson’s renowned freshness and added weight from extended ageing ensures that our style of Champagne is also food-friendly.